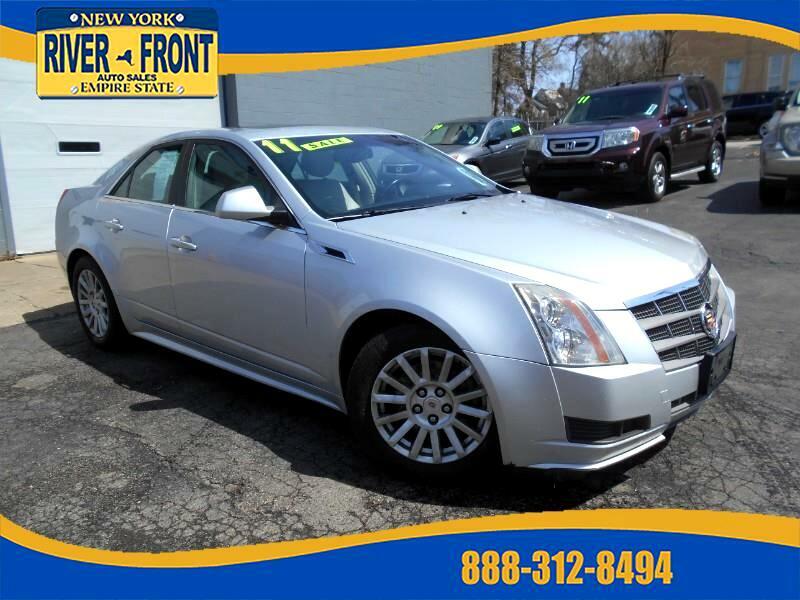 THIS CTS IS GREAT!!! LUXURIOUS VEHICLE AT A GREAT PRICE!! MANY FEATURES INCLUDE, air conditioning, climate control, passenger temp control, am.fm stereo, cd player, bose special sound system, interval wipers, abs, power door locks, child proof locks, power windows, power mirrors, power drivers seat, power passenger seat, power lumbar, power seat memory, heated seats, garage opener ready, tire pressure monitor, power sunroof, sunroof cover, cruise control on wheel, tilt steering wheel, keyless entry, lighted entry, remote trunk, driver air bag, passenger air bag, security system, rear defroster, leather wrapped wheel, side air bag, automatic transmission, clock, front bucket seats, console, carpeting, tan leather upholstery, traction control, awd, lighted vanity mirrors, compass and temp, bluetooth, seats 5, satellite radio, wood accent, front and rear arm rests, front and rear cup holders, map lights, onstar ready, phone ready, phone on wheel, and owners manual! Message: Thought you might be interested in this 2011 Cadillac CTS.